Looking for a bungalow exchange? You can add your bungalow on to this website quickly by using the box to the left of this page. This property is a bungalow. It is located in Havant in hampshire and has 2 bedrooms. and is disabled adapted. This property is a bungalow. It is located in Bracknell in berkshire and has 2 bedrooms. , loft storage and is disabled adapted. This property is a bungalow. It is located in Barmby Moor in east-riding-of-yorkshire and has 2 bedrooms. 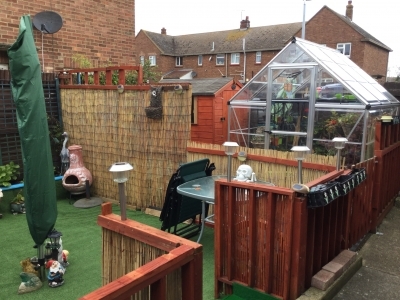 This property has a garden, loft storage and is disabled adapted. This property is a bungalow. It is located in Hasketon in suffolk and has 2 bedrooms. This property has a garden, loft storage and is disabled adapted. This property is a bungalow. It is located in Corpach/A in highland and has 1 bedroom. This property has a garden, loft storage and is disabled adapted. This property is a bungalow. It is located in Bedminster in bristol and has 3 bedrooms. This property has a garden, loft storage and is disabled adapted. This property is a bungalow. It is located in Gedney Dyke in lincolnshire and has 2 bedrooms. 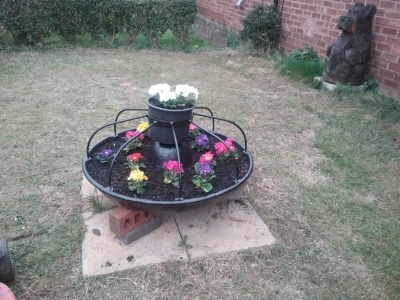 This property has a garden and is disabled adapted. This property is a bungalow. It is located in Kemnay in aberdeenshire and has 1 bedroom. This property has a garden, loft storage and is disabled adapted. This property is a bungalow. It is located in Addlethorpe in lincolnshire and has 2 bedrooms. This property has a garden, loft storage and is disabled adapted. Only Registered Members Can View All Bungalows Listed.